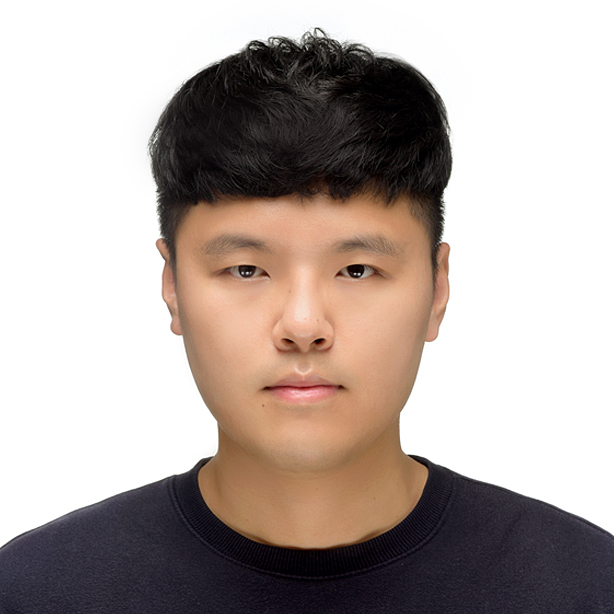 UNIST CSE CISSR team, NECSST lab Researcher Sekwon Lee and Professor Sam H. Noh’s paper entitled “iDO: Compiler-Directed Failure Atomicity for Nonvolatile Memory” has been accepted to MICRO 2018. This work was done in collaboration with Virginia Tech and the University of Rochester. This paper presents iDO, a compiler-directed approach to failure atomicity with nonvolatile memory. The iDO compiler identifies idempotent instruction sequences, whose re-execution is guaranteed to be sideeffect-free, thereby eliminating the need to log every persistent store. IEEE/ACM MICRO is one of the world’s best symposium in the field of computer architecture. This symposium brings together researchers in fields related to microarchitecture, compilers, chips, and systems for technical exchange on traditional microarchitecture topics and emerging research areas. VIP Lab’s paper accepted to IEE..